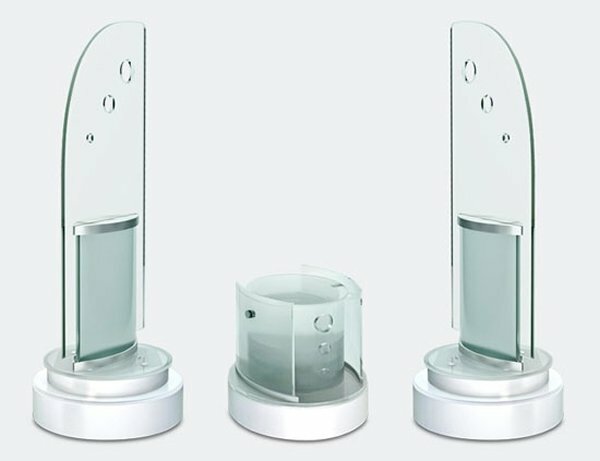 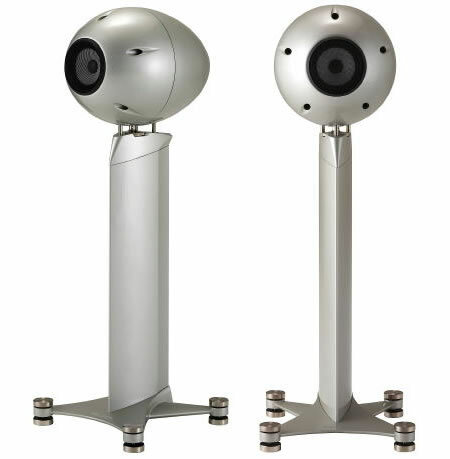 Swanky, high-tech speakers seem to be normal trend as we have been seeing so many of them time and again. 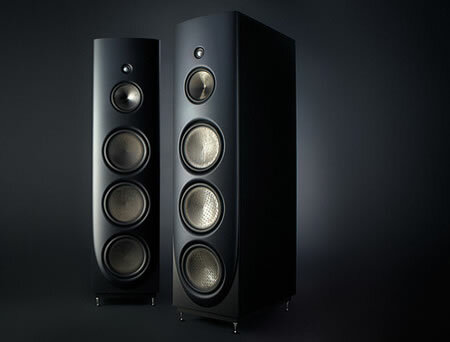 The latest we stumbled upon is the Swans 2.3HT speakers. 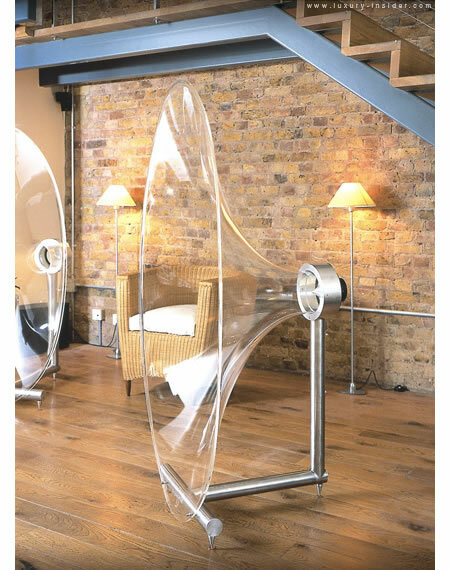 It is an ultimate ribbon speaker system, with its design focused on sound quality and sound stage reproduction. 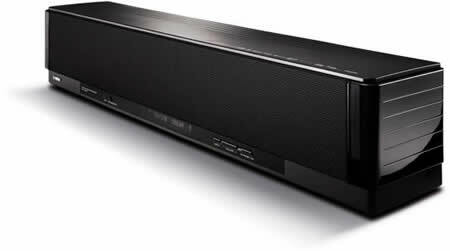 Featuring High resolution Isodynamic ribbon tweeters, low loss linear transmission sound source, and two independent 15” subwoofers, Swans 2.3HT is suitable for large villa’s, professional recording studios, screening theaters, or broadcast systems. 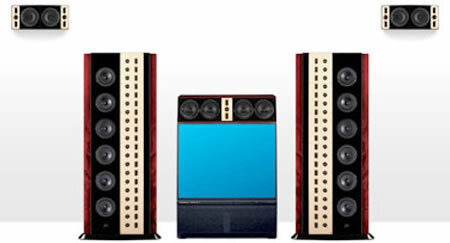 All in all, this 640-pound system has two speakers up front, a center channel speaker, two surround speakers, and two subwoofers, totaling to 165 drivers. 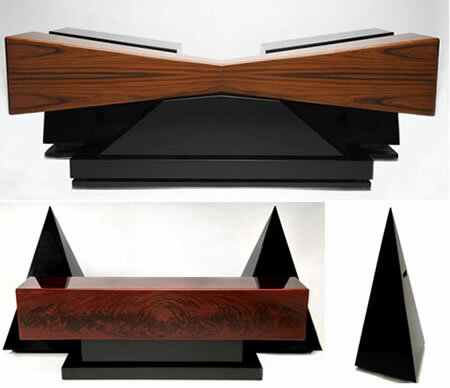 Their designers have used only the most unusual materials and precise workmanship to bring this kind of heavenly sound to you. 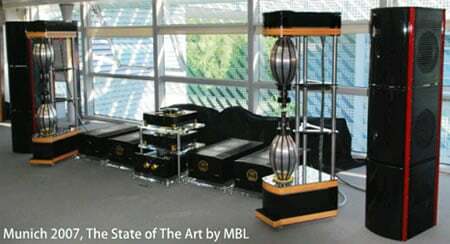 Its power is strong enough to wrap the listener in the ideal surround sound field……and also lighten his purse by $30,000.